Yanek S. Y. Chiu, MD is a general and colorectal surgeon and Clinical Professor of Surgery at UCSF. Dr. Chiu received his MD from Boston University School of Medicine and completed his general surgery residency training at Boston University Medical Center. This was followed by a postgraduate fellowship in colon and rectal surgery at the Mayo Clinic in Rochester, Minnesota and a surgical fellowship in trauma at Boston City Hospital. Dr. Chiu has has extensive experience and expertise in the screening and treatment of benign and malignant colorectal disease and a broad range of gastrointestinal conditions. 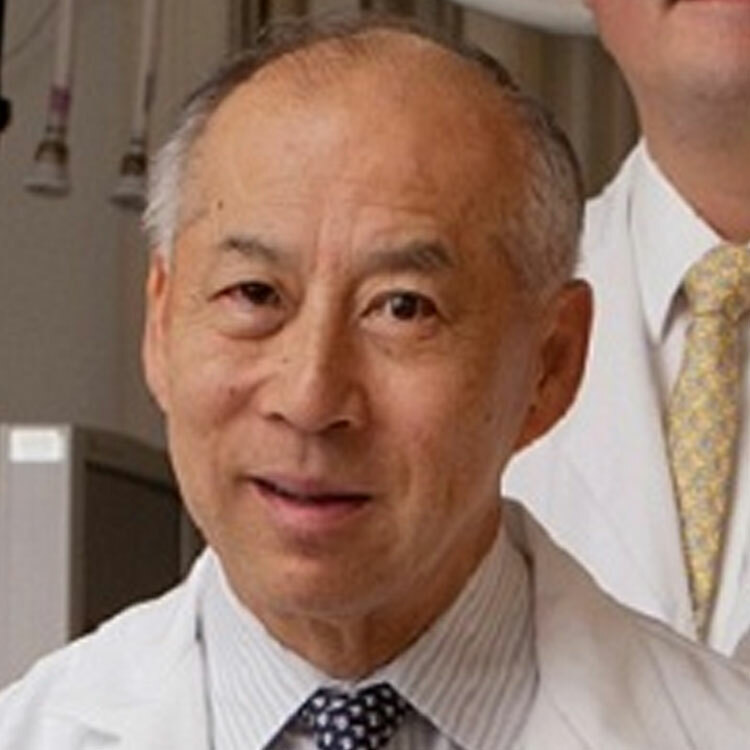 As an academically-trained surgeon, Dr. Chiu is highly skilled in the use minimally invasive surgical techniques and in performing laparoscopic surgery. Dr. Chiu is a fellow of the American College of Surgeons and American Society of Colon and Rectal Surgeons and a member of numerous other professional societies and organizations. He is also the author of many peer-reviewed articles in the field. Dr. Chiu has served with distinction on numerous medical societies and associations both locally and nationally, as well as many non-profit organizations.